The former mining town of Bolsover in Derbyshire is home to the highest concentration of Satanists in the UK, according to Britain’s latest census survey. But the claim has been dismissed by local councilors and the Church of Satan. With 17 out of 75,866 residents selecting Satanism as their religion of choice in the 2011 census, suspicions have been raised that the sleepy town may be a hub of satanic activity. Overall, the census survey indicated Bolsover had the highest concentration of Satanists throughout England and Wales in 2011. The Derbyshire town is situated on the edge of the Peak District and home to Bolsover Castle, which dates back to the 12th century. 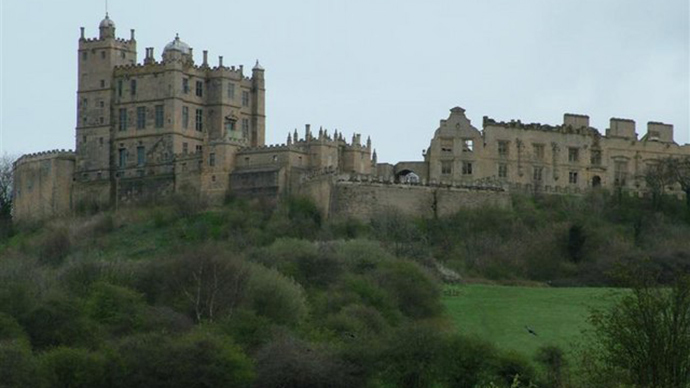 Satanists, however, have dismissed suggestions that Bolsover is Britain’s satanic capital. The organization was set up in America in 1966 as the first open group dedicated to man’s real nature of “carnal beast.” It says its members are atheists, and do not worship the devil. “While we have many members throughout the UK, that area does not have any exceptional concentration of our adherents,” she said. Bolsover District Council also suggested the figures are misleading. He added that the district does have an unusual traditional harvest festival, but this is largely funded by local churches. 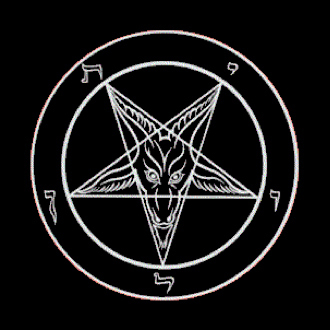 A total of 1,893 UK residents marked Satanism as their religion in Britain’s 2011 census. County Durham, apparently home to 31 Satanists in 2011, came second for the most Satanists. The question of religious affinity was introduced to the census in 2001. Most people, whether accurately or not, tend to answer it, despite the fact it’s a voluntary question.